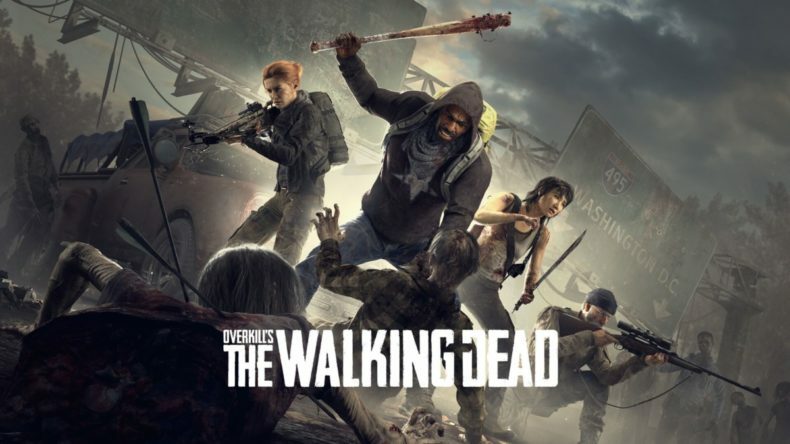 How soon could some people out there be playing Overkill’s The Walking Dead? Sooner than we thought! When we last heard from Overkill on the status of their ambitious high-budgeted AAA co-op action game, they announced a delay would move the release date from November 2018 into February 2019. But now it turns out the delay will only apply to the console versions of the game — the PC version will still launch in November. 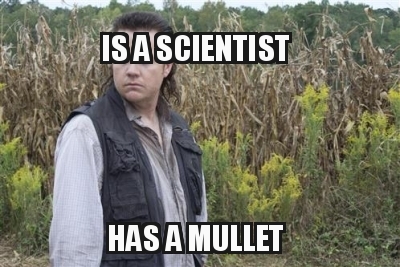 AND….some people will get the chance to test Overkill’s The Walking Dead even earlier than that! Anyone who preorders the PC version before October 9 will receive an invite to the closed beta, which begins that day. Buying the standard version will get you one invite, while a purchase of the deluxe edition gets you four — one for you and three for friends. You can preorder Overkill’s The Walking Dead now on Steam and overkillsthewalkingdead.com.